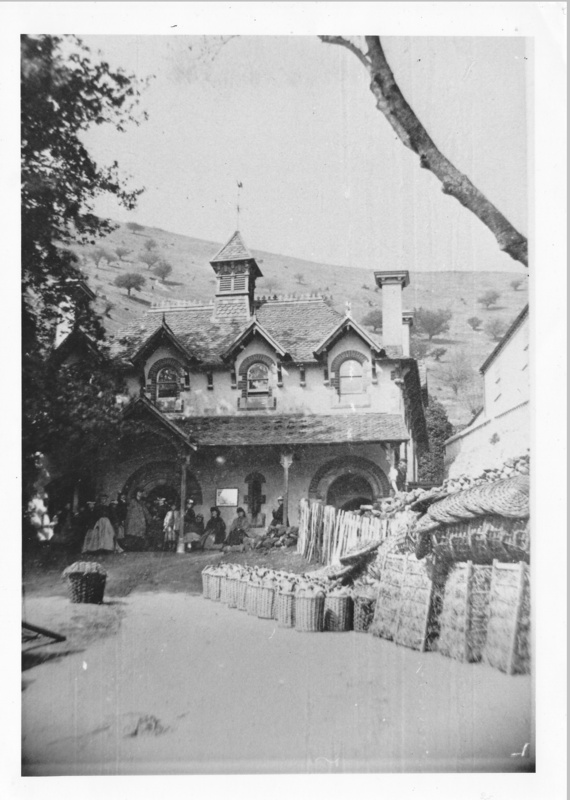 Holywell Cottage enjoys a unique location being situated adjacent to the Historic Holy Well Spring, the original source of Malvern Water. 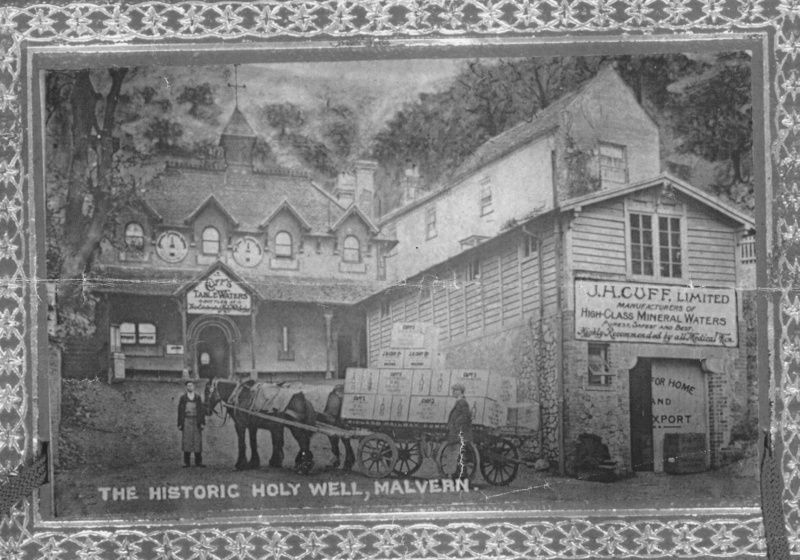 The Holy Well plays a very important part of Malverns rich water heritage, bottling Malvern Spring Water at source and also used for its healing properties possibly since Medieval times. 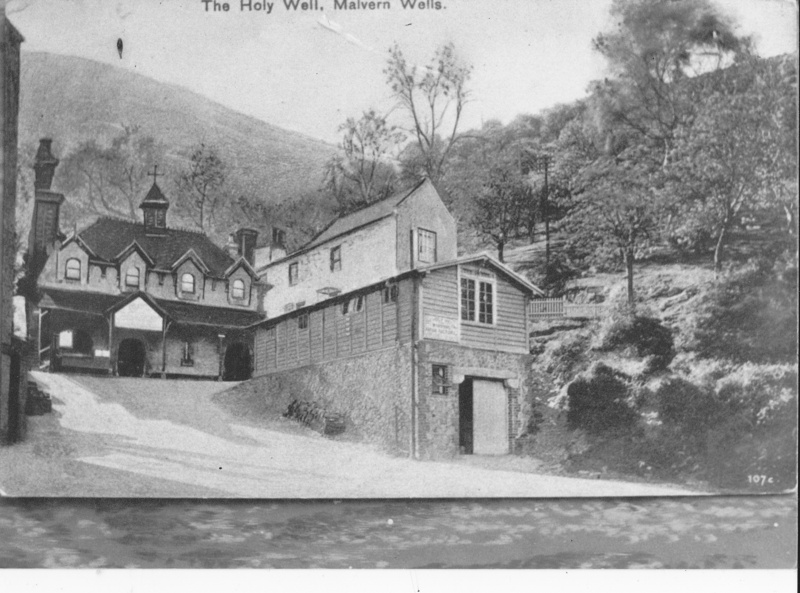 Please see more information on the history of the Holy Well Spring here. Having fallen in and out of repair over the years, the water is once again being bottled at source by Holywell Malvern Spring Water enabling it to be enjoyed far and wide. At your stay in Holywell Cottage you will be able to fill up your bottles at the spring to enjoy throughout your stay. 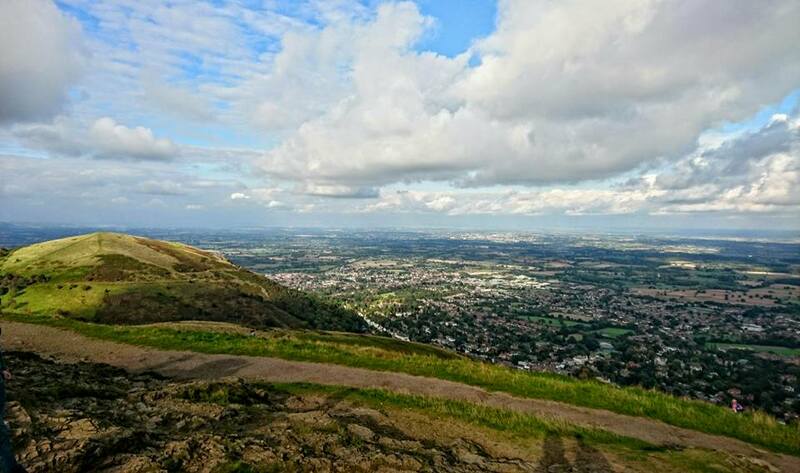 Holywell Cottage is nestled high on the slopes of the beautiful Malvern Hills an Area of Outstanding Natural Beauty renowned for its dramatic views, pure spring water, ancient woodland and numerous footpaths and bridle paths. 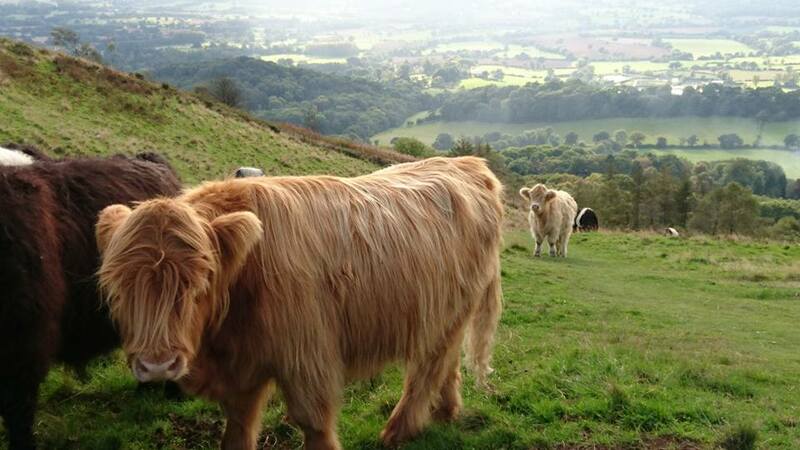 When standing on the ridge of the hills you have breathtaking views of rural unspoilt Herefordshire to the west, and long reaching views of Worcestershire to the east. There is direct access from the garden gate onto one of the many bridle paths connecting with many other foot paths and a short walk up to the ridge of the hills from where you can watch the most beautiful sunsets in the summer months. The nearest shop to the cottage can be found at the bottom of Holywell Road on the Wells road 0.5 miles away (a 10 minute walk - downhill there and uphill back!) or a very short drive. 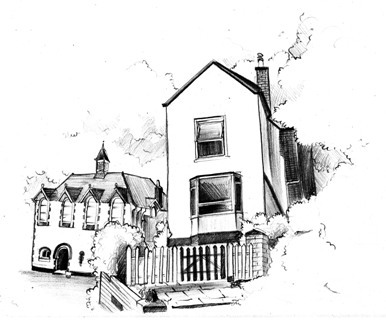 There are 3 pubs within walking distance either along the bridle path or up and over the hills from between a half hour walk to a 45 min walk for the more adventurous, details of which will be in the info pack at the cottage. It would be strongly advised to use a good torch if planning to take these routes after dark! Otherwise, there numerous pubs within very short driving distance. The Cottage in The Wood also on Holywell Road, just a 5 minute walk away has a very good restaurant and also a lounge/ bar where you can either enjoy a top notch sit down meal, afternoon tea, or evening drinks. We are also lucky enough to have the Three Counties Showground just down the road (1.5 miles away) with its numerous events throughout the year from large agricultural/ country shows to VW events, caravan shows, flea/ collectors markets and much more. The Spa Town centre of Great Malvern is 2 miles away where you will find a good selection of both independent shops, cafes and restaurants as well as some larger chain shops and restaurants. 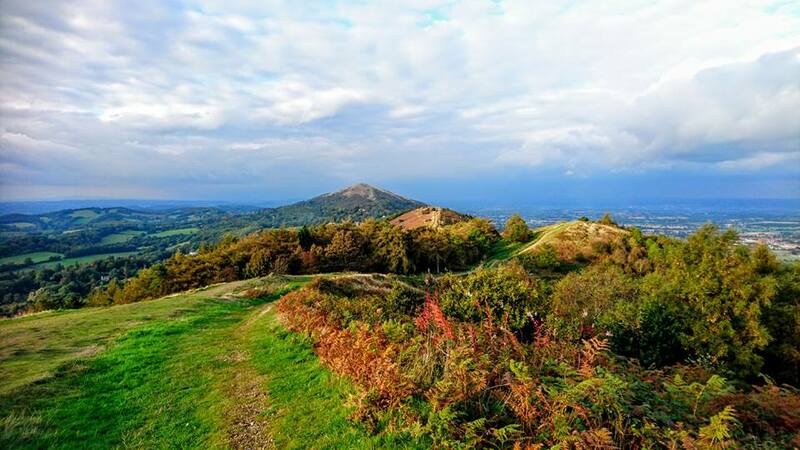 there is always plenty to do and see with numerous seasonal markets in the priory grounds, events and of course Malvern Theatres with its plays, cinema and musical events. There are also plenty of great pubs to suit all needs from cosy unspoilt real ale pubs to pubs with open mike nights and live music. The Morgan Motor Company famous for its iconic hand crafted cars is also located in Malvern, where you can either arrange a tour of the factory (week days only) or even hire a Morgan for a day! A little further afield are the towns of Ledbury, Upton upon Severn, and Tewkesbury, and also the cities of Hereford and Worcester all with plenty to see and do.